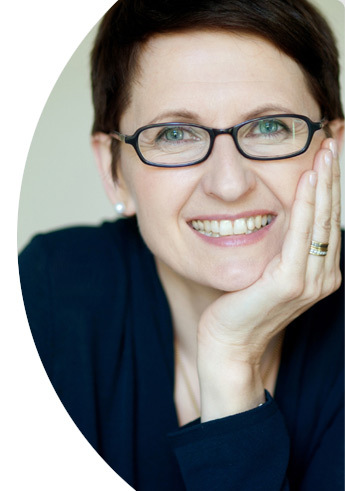 Here you can find out everything you need to know about me and my work in outpatient or 'day' surgery anaesthesia, as well as my second passion acupuncture and travel-medicine care. Consopio stands for outstanding anaesthetic care and qualititive patient care. As a medical specialist in anaesthesia with both a mobile care unit and a private practice, I offer highly competent mobile anaesthetic treatment with friendly and accomodating medical care for my patients. As a colleague, the following pages will offer you further information about me, my education and the anaesthetic services I offer. Consopio is targeted to colleagues working in surgical fields who want the safest possible anaesthesia for their patients, as well as discrete and friendly patient care. As a patient with an impeding surgery, you can find out everything you need and want to know about anaesthesia.You can also read more about possible associative acupuncture as an accompanying treatment for certain illnesses.